Family-run jeweller Michael Spiers has launched a competition to award local heroes with £1,000 worth of jewellery. 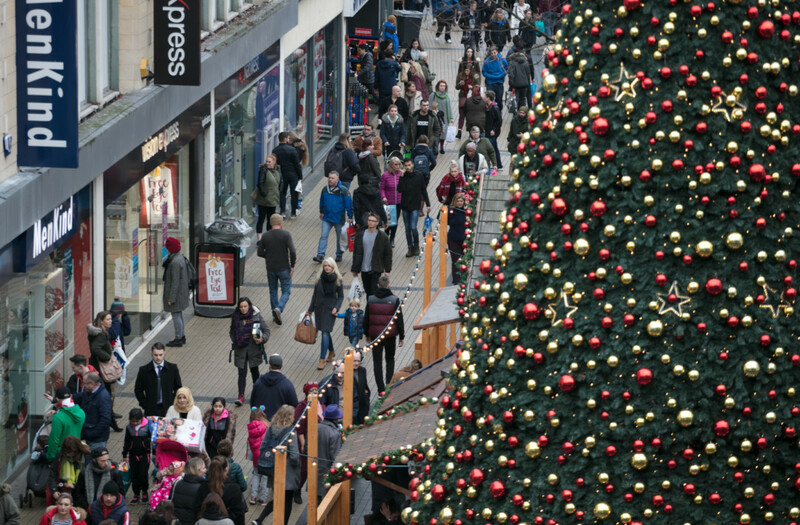 Dubbed the ‘MSLocalGem’ campaign, Michael Spiers is offering local heroes in the communities it resides in the opportunity to win £1,000 worth of vouchers to spend in store, and donate £1,000 to a charity of their choice. 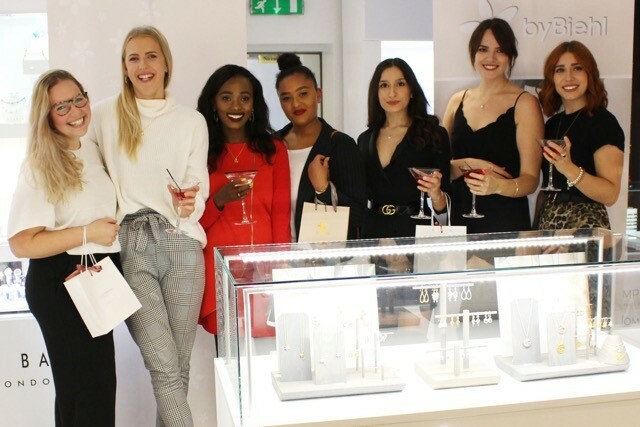 Utilising the power of social media, the south west-based independent jeweller is asking its customers to nominate their very own hero who deserves recognition for all they do for their community. 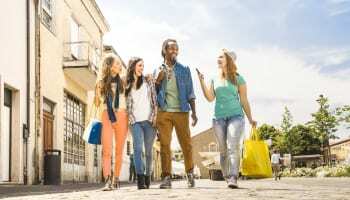 To put someone forward, shoppers must follow Michael Spiers on social media, and share the jeweller’s post on the competition with the name of their nomination, reasons why, and the hashtag #MSLocalGem. A winner will be announced from public nominees in Easter, Summer and Christmas. On Facebook, the post has already been shared 170 times, and has received over 220 comments. 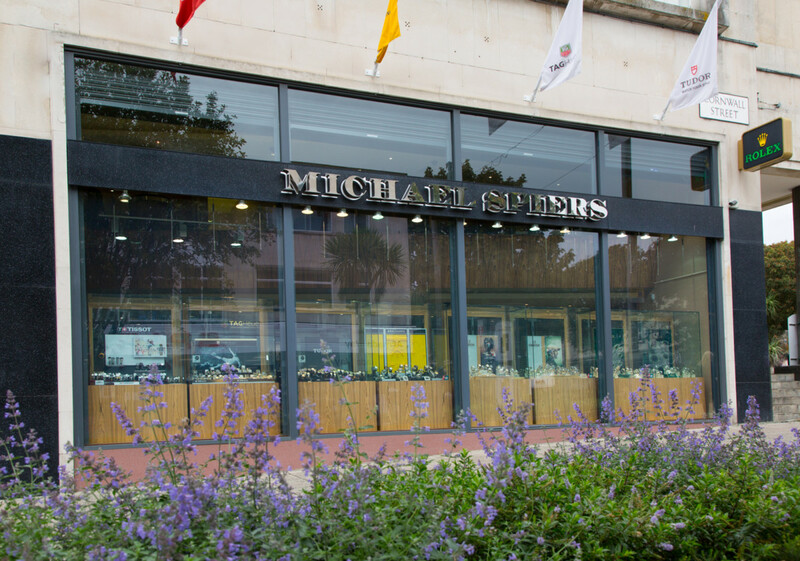 Michael Spiers dominates the luxury retail market in South West England. The jeweller has a store in Exeter, Plymouth, Truro, and Taunton, and enjoys clientele such as Lord Sugar.